Happy International Women’s Day! International Women’s Day has been observed since the early 1900s in order to celebrate the social, economic, cultural and political achievements of all women, everywhere. I am extremely appreciative at the overwhelming support and observance of such a holiday filled with women’s marches and hashtags like #DayWithoutWomen and #WhatIWishISaid. Women are both a staple and foundation in our society and history. Some of my favorite women in history include the first self-made female millionaire in the U.S., Madam C.J. Walker, the most educated First Lady of the United States, Michelle Obama and Spanish poet Sor Juana Ines de la Cruz, amongst a multitude of other groundbreaking women. And, before I conclude, I must salute the most influential women in my life, my mother, Nana, grandmother, all of my aunties and my late Granny. 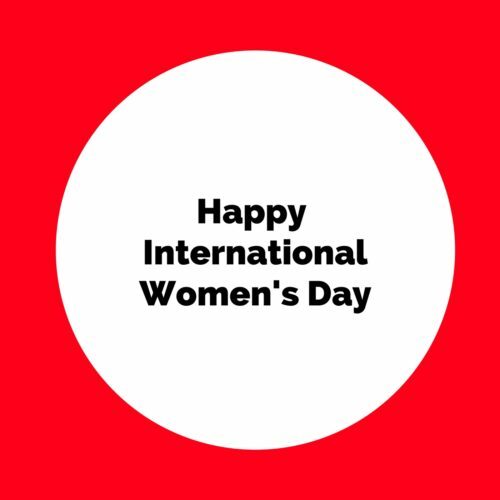 Love to all the women in the world! Who are the most influential women in your life?